Cocktail bar staff at short notice for events and festivals. 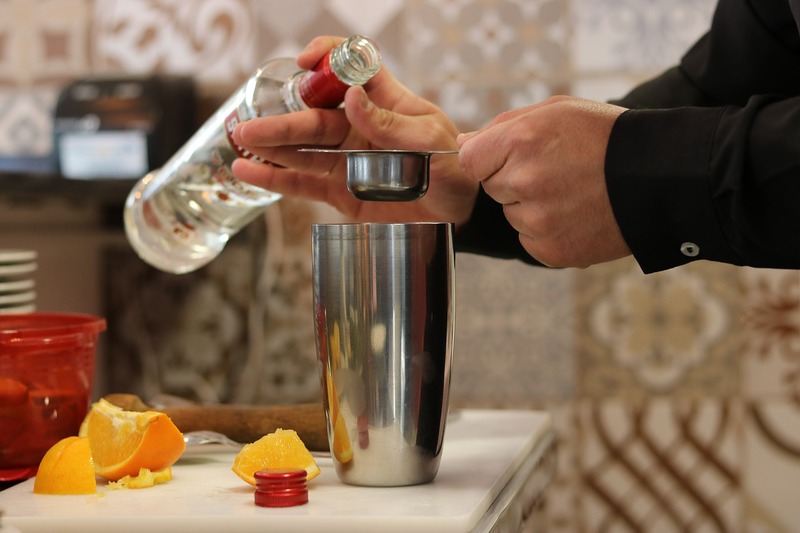 Many of our clients hire form 2-15 cocktail bar staff depending on the occasion. 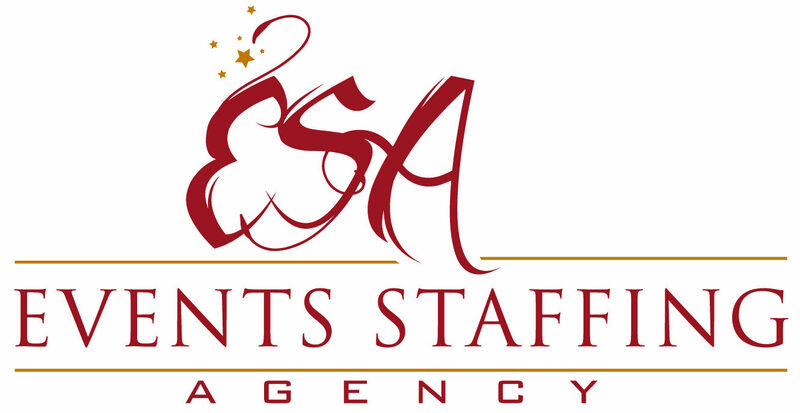 Events Staffing Agency has been serving the events industry for many years working with start ups and well established brands. 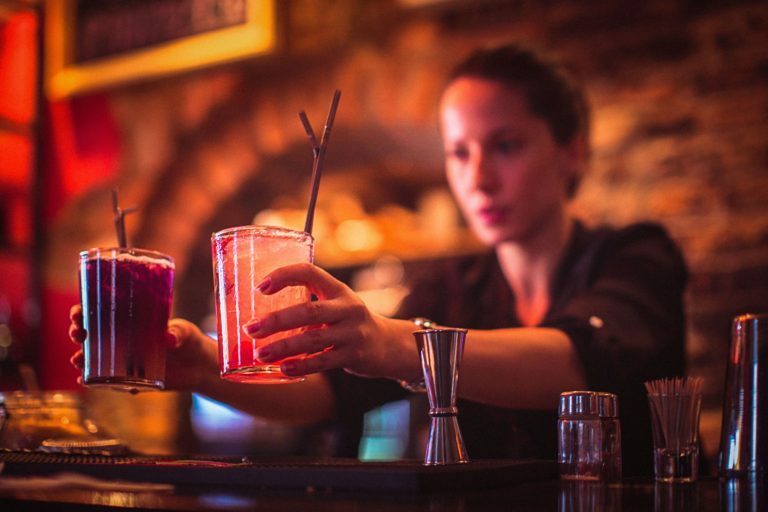 Female or male cocktail bar tenders are available last minute. Our trained cocktail bar tenders mix top juices from Gin Fizz, Aperol Spritz, Zombie Drinks, Penicillin, Pisco Sour, Aviation, Espresso Martini, Bloody Mary and Margarita too name a few. A leading events and hospitality agency UK. For a competitive quote call 0207 607 2568 now or fill in our contact form here.